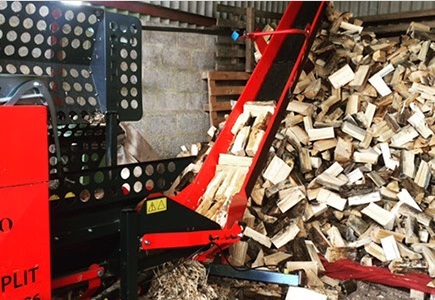 Arbor Cura Tree Surgery Ltd offers a wide range of seasoned logs and firewood to both domestic customers and commercial clients throughout Brighton, Hove and Sussex. Whether you have a wood-burner in the garden or a fireplace in the living room, our seasoned logs and firewood offer a more sustainable way to generate heat than fossil fuels. We are committed to keeping the production of our seasoned logs and firewood as carbon neutral as possible. Not only do we plant a native tree for every one that we fell during production, subject to the customer’s requirements, but we also source approximately half of our firewood from the tree surgery projects we undertake in Brighton, Hove and the surrounding areas. 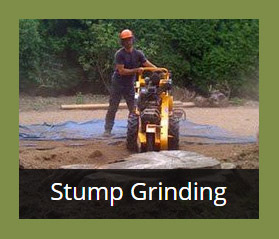 As a foremost name in tree surgery and stump grinding, Arbor Cura Tree Surgery Ltd doesn’t exploit nature – we work with it. Our loads of hand-chopped seasoned logs and firewood offer our Brighton and Hove customers genuine alternatives to expensive fossil fuels. While we burn through reserves of coal and gas that took millions of years to form, some species of trees only take decades to grow back to a position of use. The burning of trees does release carbon dioxide, much like coal and gas, but the overall effect is “carbon neutral”. The release of carbon dioxide by burning wood is similar to the absorption rate of growing trees. Have you ever experienced a particularly smoky bonfire? It isn’t a pleasant experience and a waste of wood. These inept fires are caused by wood that isn’t dry enough to burn efficiently. The fire wastes energy heating up the water content, which results in the increased amount of smoke. The wasted energy results in a weaker fire, and less heat. For an optimum, energy-efficient fire, the firewood needs to be dry. That’s why our seasoned logs create such powerful, long-lasting fires. 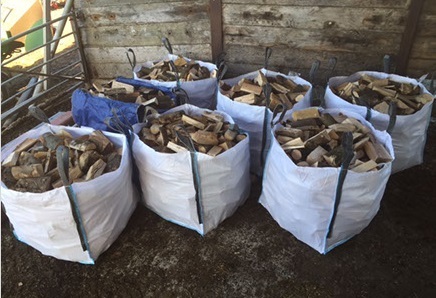 Customers in Brighton, Hove and the surrounding areas can collect firewood and seasoned logs from us personally, or can call us on our usual number to arrange a prompt delivery anywhere in the local Sussex area. We use wood from dormant trees felled in deep winter. By spring, the sap and the water content starts to rise. This water content needs to be reduced from 30% to 45%, depending on species and environment, to 20% to 25%. Leaving the wood felling any later means it can’t be seasoned in time for the following winter. We chop the wood we fell in winter into small, manageable pieces, before leaving it to air-dry over the spring and summer. 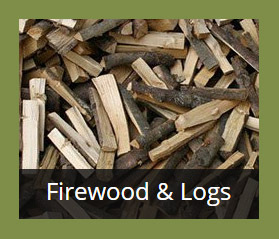 By keeping the wood completely dry over these seasons, we produce seasoned logs and firewood of the highest quality. The majority of our Brighton and Hove customers use our logs on real fires, wood burning stoves or multi-fuel stoves. 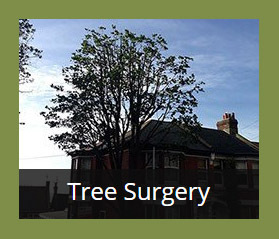 To talk to our tree surgeons about seasoned logs and firewood in Brighton, Hove and the surrounding areas, call Arbor Cura Tree Surgery Ltd on 01273 917 995 or 07767 333 559.